WHEN he was 11, World War II survivor John Robson was almost beheaded. 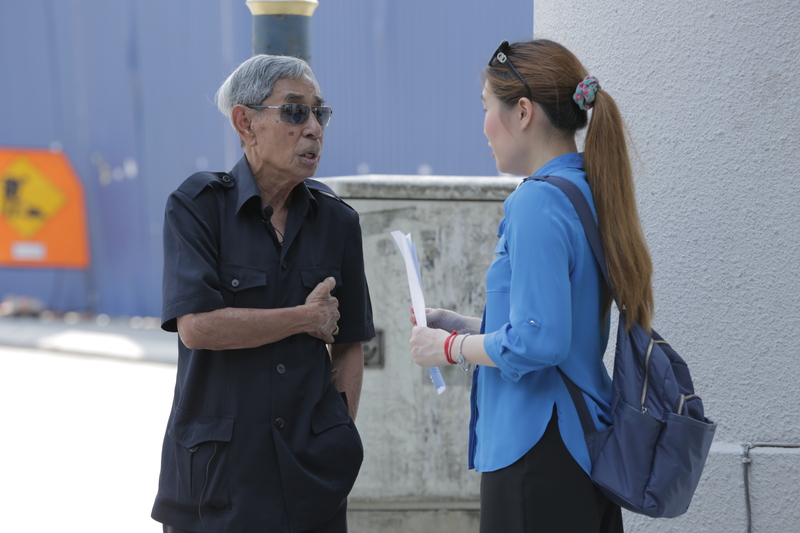 He was a child labourer during the Japanese Occupancy of Malaya, escorting lorries carrying rice from the Tapah Road railway station to the Tapah general hospital in Cameron Highlands. However, during a routine trip, he noticed one bag of rice had gone missing. “Together with the driver, I went to inform the captain, who slapped and beat us. 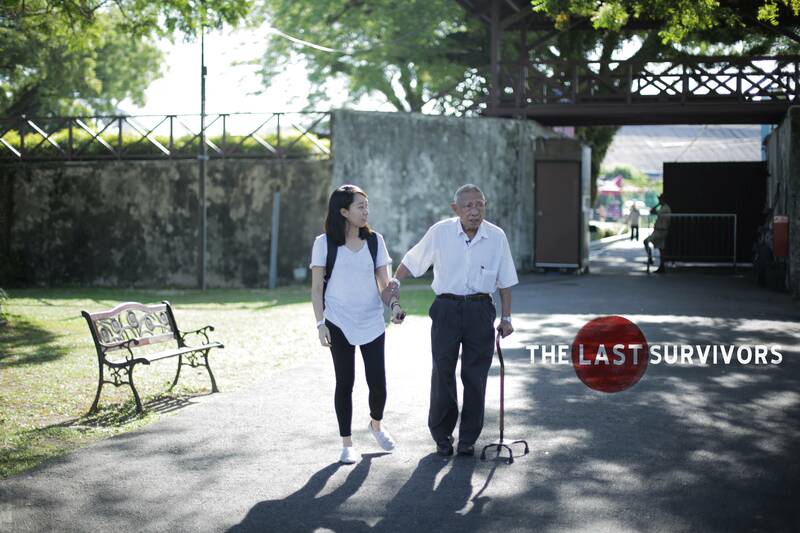 He pulled out his sword and I screamed and nearly peed my pants,” said Robson, 85, during an interview for the latest episode of R.AGE’s interactive WWII documentary The Last Survivors. The Japanese officer finally relented, but warned him another mistake like this would cost him his head. It was no idle threat, and Robson knew it. Malaya under Japanese rule, which began Dec 8, 1942, was no place for a child to grow up – by 11, Robson had seen too much. Before his family relocated to Cameron Highlands to escape the danger of his mother and sisters being raped by Japanese officers, they had lived in Kuala Lumpur, where Impiana Hotel is now located. There, Robson witnessed a public execution – a grim warning against other would-be criminals – outside the Pavilion Theatre, now the roundabout that connects Jalan Pudu and Jalan Bukit Bintang near the police headquarters (Ibu Pejabat Polis Kontinjen Kuala Lumpur). “People had never seen this kind of thing before, and the crowd began to swell. They cut the heads off four men, stuck them on bamboo poles, and said ‘this is what happens if you steal from the Imperial Army’,” he said. Robson (left) pictured during the filming of the Last Survivors, behind Sri Mahamariammam temple. His relative was taken and tortured by the Kempeitai in a building opposite the temple, which is now a bank. While he managed to stay relatively safe throughout the war, Robson suffered multiple personal tragedies: two of his sisters contracted tuberculosis and passed away, and one of his relatives was taken away by the Kempeitai for interrogation in their headquarters next to the Sri Mahamariammam temple near Petaling Street. While his relative came back, he was never the same afterwards, said Robson. Despite the suffering he witnessed and went through, Robson is adamant that forgiveness is key to moving on with life.